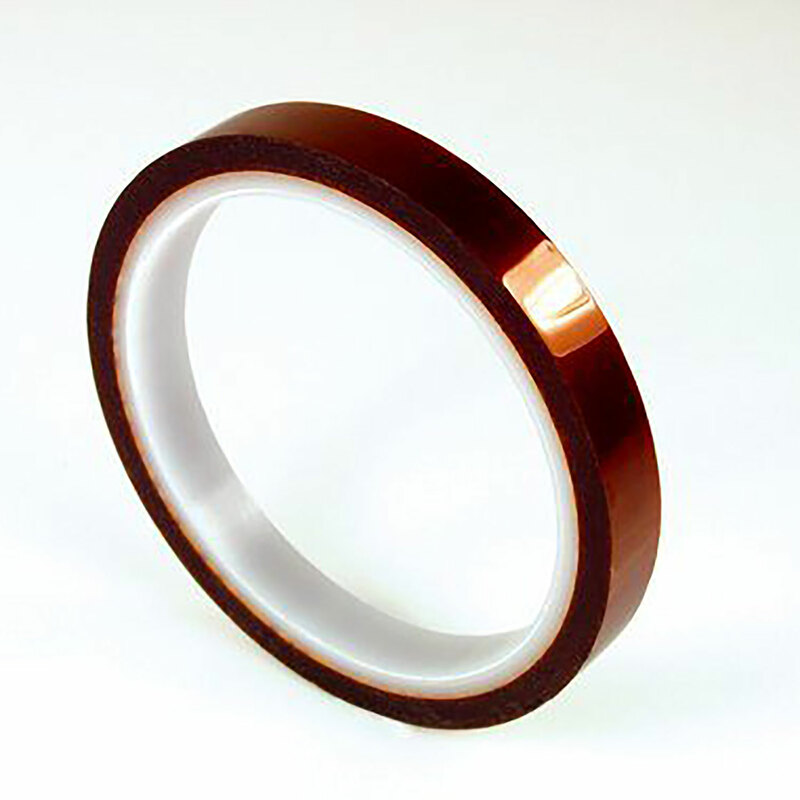 3M Electrical Tape 92 is a 1 mil polyimide film backing with silicone adhesive. 3M Electrical Tape 92 is used for high temperature electrical applications in which a tough, thin insulating material is required for wrapping coils, transformers, capacitors, and wire harnesses. It is also used in printed circuit board assembly as a wave solder masking tape.